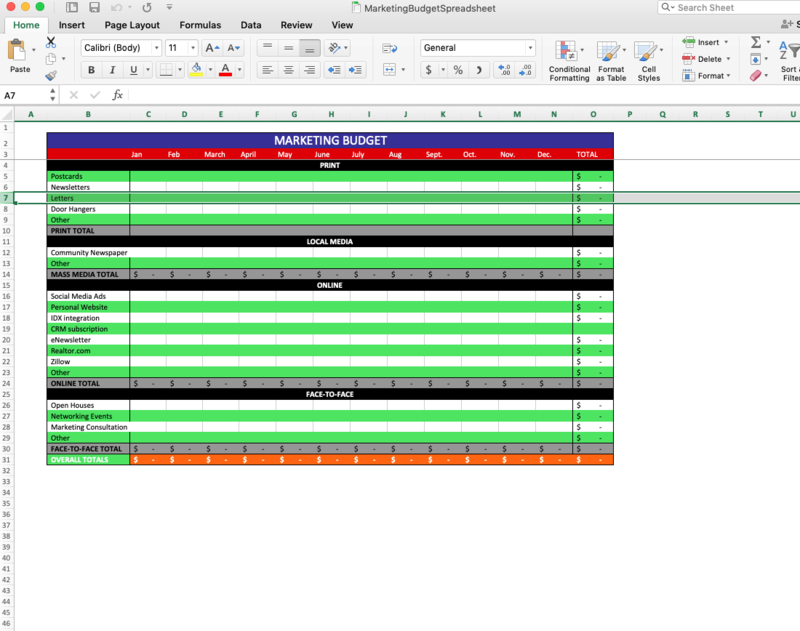 Download your free Marketing Budget Spreadsheet here. Make sure to incorporate the information from your Marketing Calendar to your Marketing Budget Spreadsheet. To save money with Corefact, check out our CoreCredits program.